← Do Ghosts have reflections? There wasn’t enough oxygen. The world spun rapidly t the right and she couldn’t breathe. A blurred vision of dress hems and shin black shoes was the last thing she saw before collapsing on top of the wounded man. I haven’t started this yet, but it looks cute! This entry was posted in Teaser Tuesdays and tagged Champagne and Lemmon Drops, Cynthia Stacey, Jean Oram, Teaser Tuesday. Bookmark the permalink. Sounds very tempting! Thanks for sharing…and for visiting my blog. 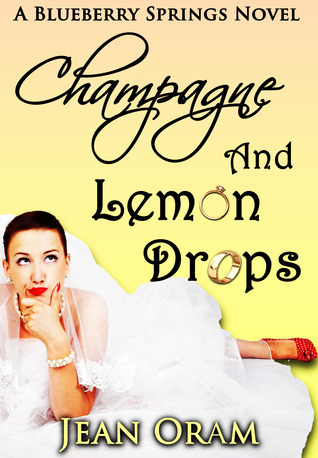 Thanks for the shout out for Champagne and Lemon Drops. Good choice on the teaser. 😉 Beth has some tough choices to make in the book. I love teaser tuesday. Thanks for stopping by and commenting. I Iove the title – so adorable!!! What a fantastic teaser but not so good for the wounded man! Interesting! I wonder if this ‘wounded man’ becomes a major character or just you’re run-of-the-mill stranger, lol. Thanks for sharing and for stopping by! oh dear, that is a tease! Even the cover is a full-on tease! Love the title, cover, and your teaser. I’m curious about that wounded man. My Teaser is from WILD.